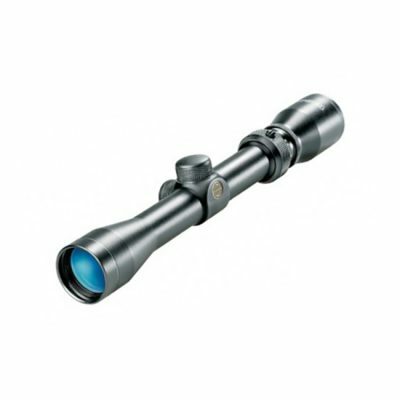 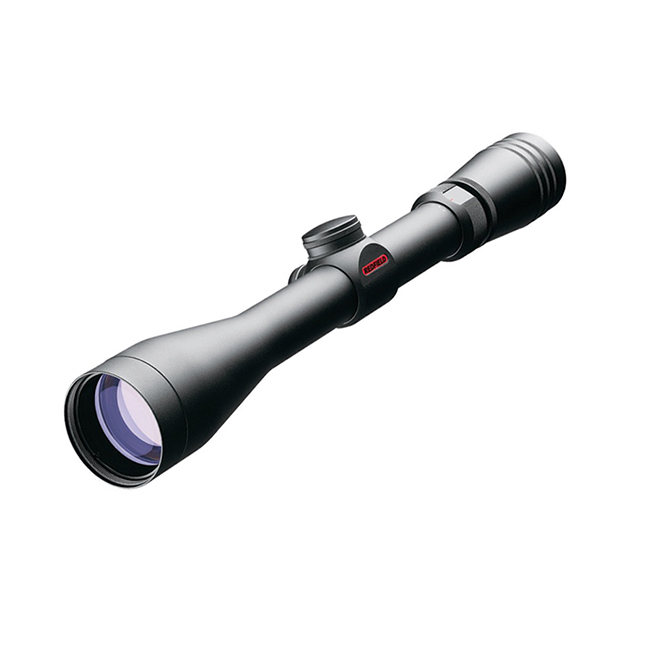 At Buck’s Gun Rack we KNOW, SELL, and INSTALL scopes and optics. 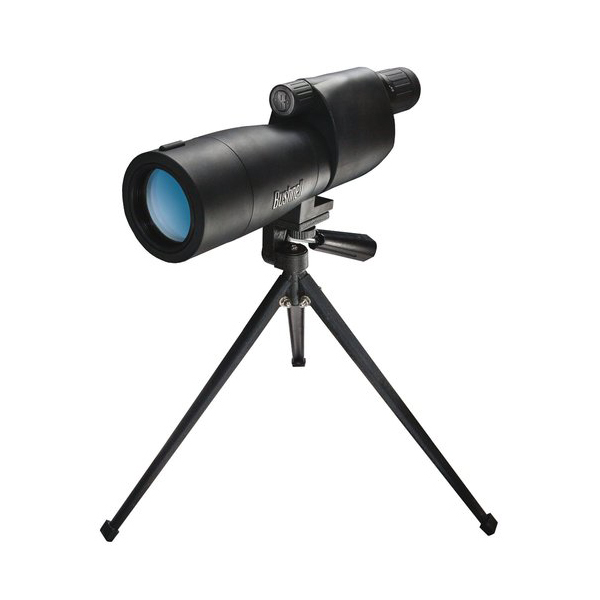 We have gained appreciation for our unbiased advice. 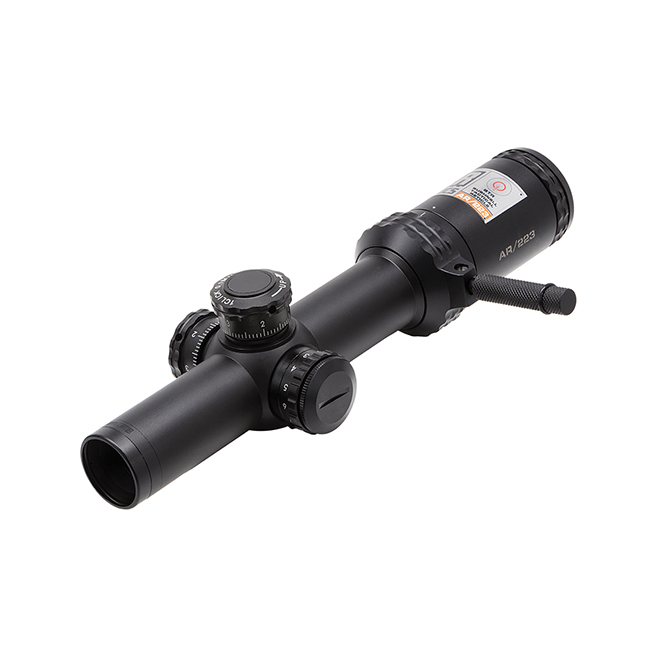 We have a knowledgeable staff that can assist you in making the right choice for your next scope. 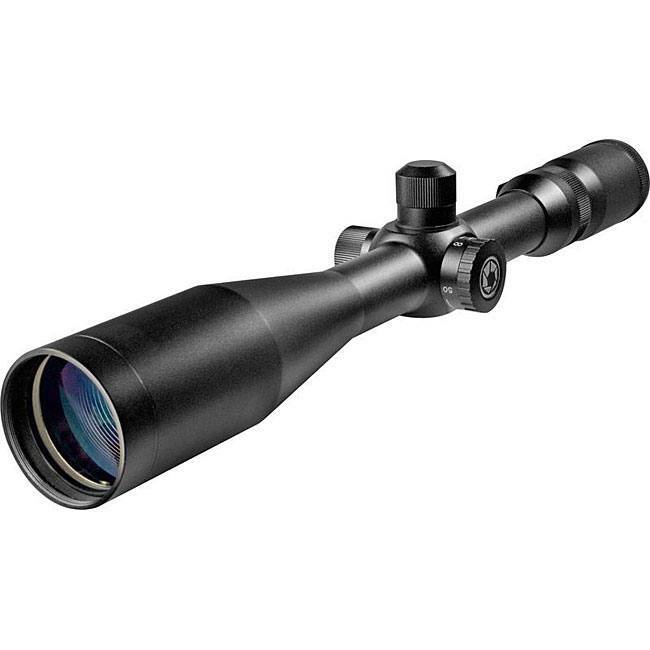 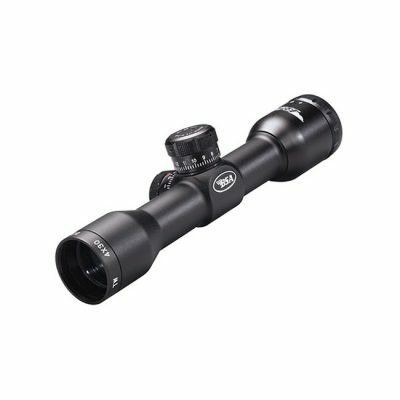 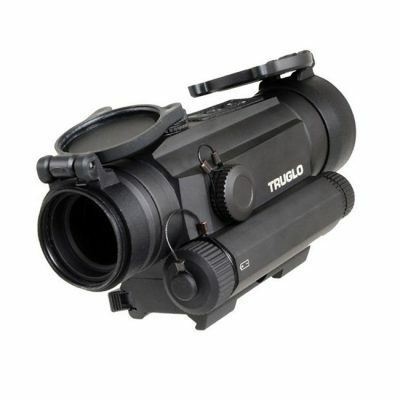 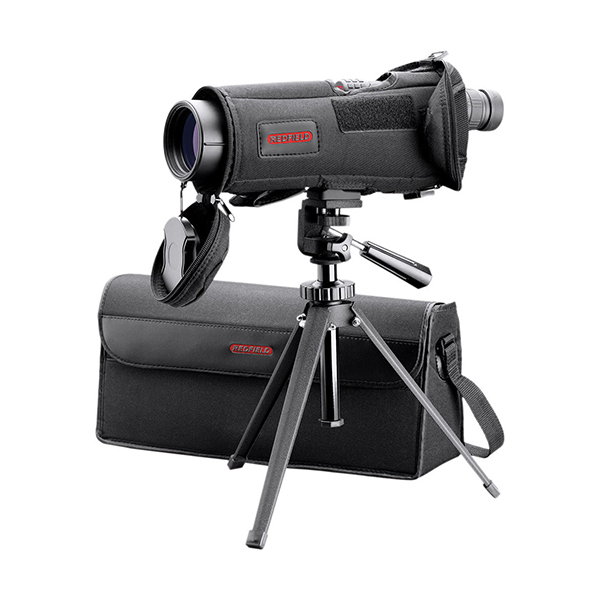 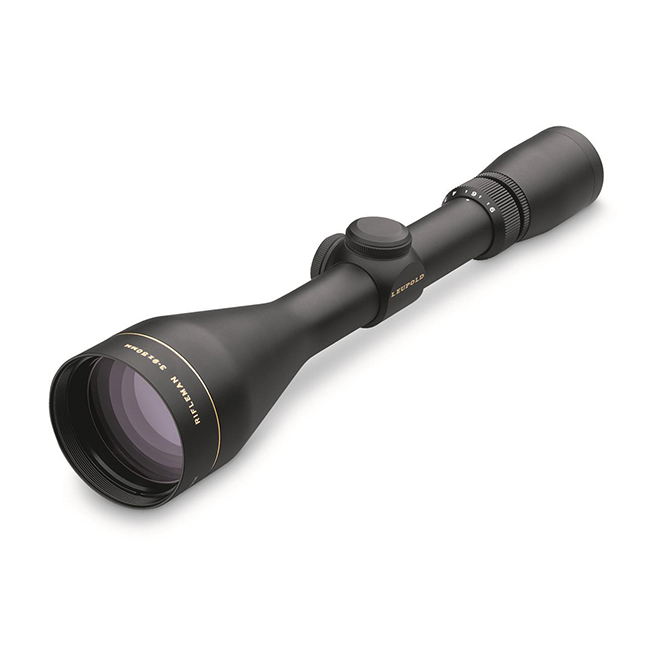 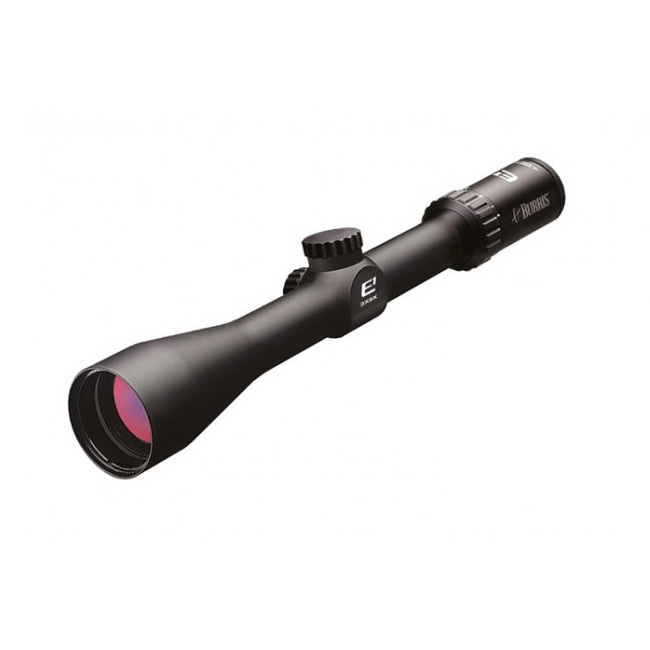 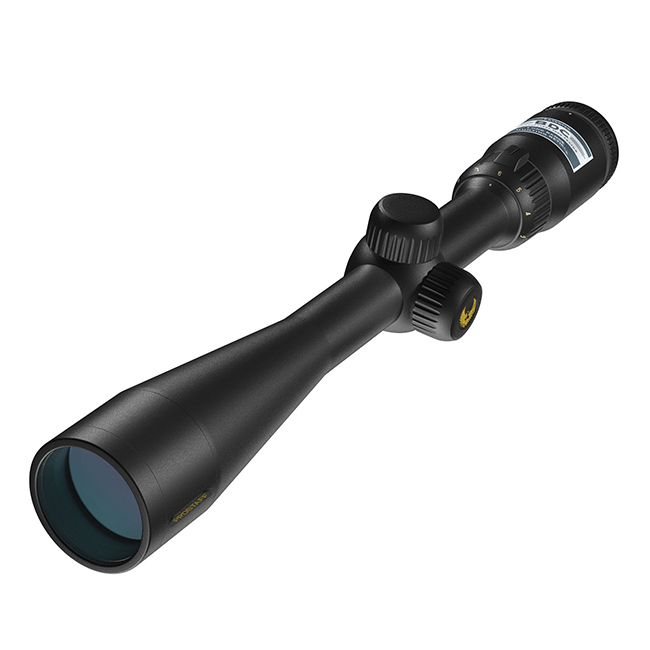 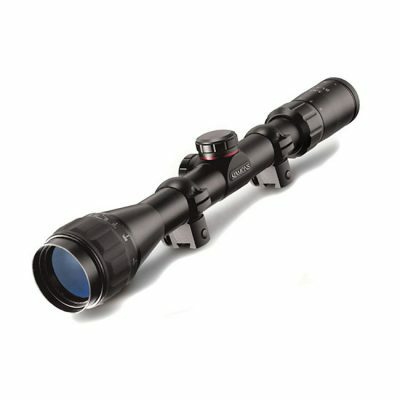 We carry optics from manufacturers that include Leupold, Nikon, Bushnell, Simmons, Tru-Glo, EoTech, Redfield and more top-of-the-line brands offering the best in hunting and tactical shooting optics. 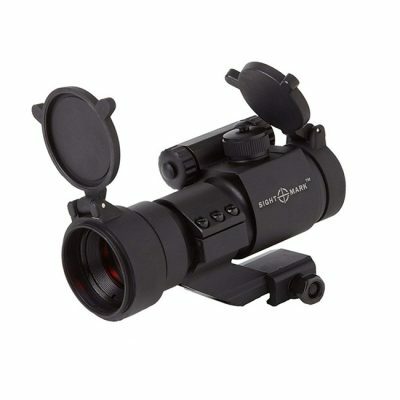 We carry a good selection of mounts and rings for any optic, plus we have staff that can mount and bore site it too. 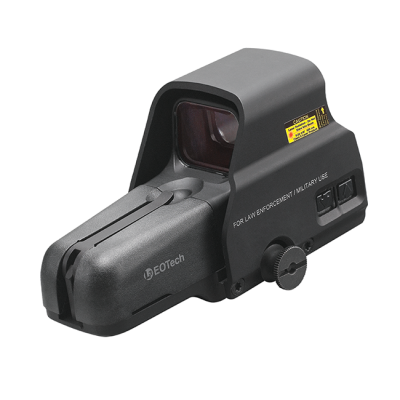 We don’t carry every optic on the market, but what we don’t have, we can get. Here at Buck’s, we always carry a good selection of price and quality.